Interested in outdoor kit? 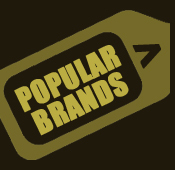 Want a good idea of what to buy and how to keep it in top condition? 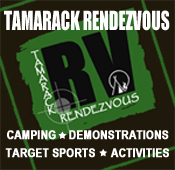 Join Mike Rushton from Tamarack as he takes you through this interactive day of delving into the world of outdoor gear. Mike will take you through both clothing and equipment - demonstrating how to use it correctly and how to maintain it in the field or afterwards at home. ... and much more. 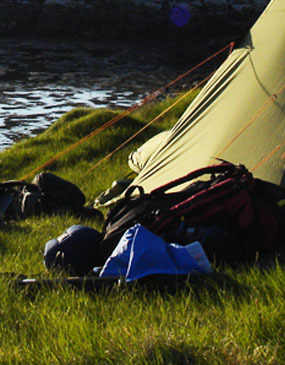 A knowledge packed day full of hints and tips for making that outdoor experience even better. After meeting at Tamarack Outdoors we will spend the day inside the store delving into the world of outdoor kit. Feel free to bring along your rucksack loaded with your usual gear. Where time allows Mike will look to answer any key issues you may be having with your backpacking equipment. Price includes tuition and hot & cold drinks. The course does not include food or transport. Specialist equipment provided. Meet at Tamarack Outdoors at 09:00 on the Saturday, the course will finish around 15:00. - Feel free to bring along your rucksack loaded with your usual gear, where time allows Mike will look to answer any key issues you may be having with your backpacking equipment. Feel free to bring along your rucksack loaded with your usual gear, where time allows Mike will look to answer any key issues you may be having with your backpacking equipment. Q: Do I get a discount on any equipment while on the course ? 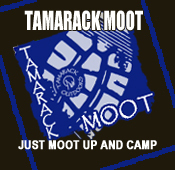 Yes, all course participants get a 10% discount on all products purchased at Tamarack during the course. After you have booked and paid to attend one of our courses you will find all the information you will need within the FAQs or the relevant course page you have booked on. Here you will find dates, timings, meeting point, what kit and food provision you need etc.